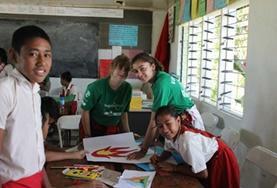 Join a volunteer project or work experience placement in the South Pacific islands of Samoa. Our voluntary projects in Samoa will allow you to gain a very different perspective of the islands, compared to most people who visit as tourists staying in the lavish beach resorts. 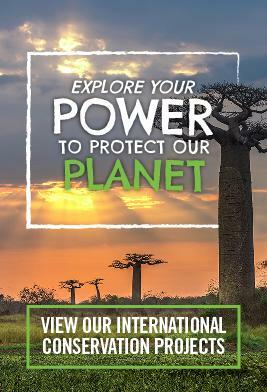 Projects are available for anyone interested in volunteering, including those on a gap year, career break or as summer work experience while studying. As a volunteer in Samoa, you could work with disabled children in special needs centres, teach in a local school, or volunteer on a Sports project. 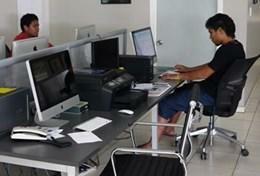 Projects Abroad Samoa is based in the laid back capital, Apia. The city is the largest in the Samoan islands and is located on the central north coast of Upolu, Samoa’s second largest island. 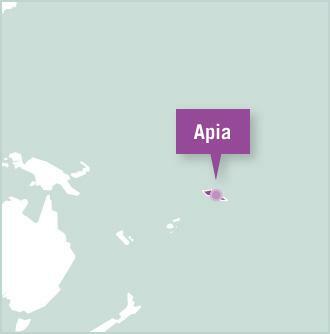 However, Apia retains a small town feel – it’s easy to explore its few main streets along the bay on foot. You will live with a local host family who will introduce you to the Samoan culture and provide you with the very best that Samoan hospitality has to offer. Samoa is located in the Pacific Ocean, south of the equator, about halfway between Hawaii and New Zealand. 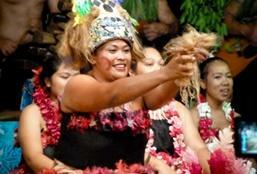 The traditional Samoan way, known as ‘fa’a Samoa’ remains a strong force in all aspects of Samoan life. 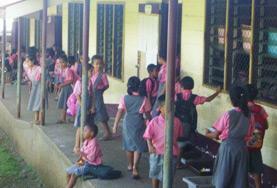 Despite centuries of European influence, Samoa maintains its language, historical customs, social and political systems. As a volunteer living in Samoa you will have the chance to explore the many facets that make up modern Samoan culture and gain a greater understanding of the issues affecting Samoa today. This may involve joining the locals for a game of kirikiti the local version of cricket, or visiting one of the many festivals celebrating everything from fire dancing to traditional Samoan tattoos. Volunteers in Samoa are spoilt for choice in terms of travel opportunities, both at the weekends or after finishing your volunteering placement. 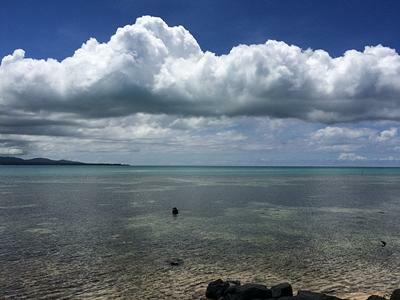 Idyllic beaches with diving, snorkelling and blue holes to explore are within a five minute walk from Apia. 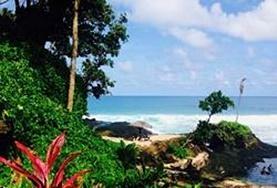 Also close by are more beaches for diving, surfing or fishing, like the stunning Lalomanu beach. The centre of Upolu island has rainforests where you can trek through the jungle to welcoming waterfalls; some complete with natural rock slides, perfect for a cooling swim or picnic. With paradise beaches and crystal clear waters, Samoa has a lot to offer. Why not give something back? 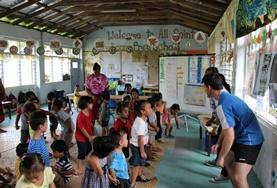 You can volunteer in a kindergarten, or work with disabled children in a special needs centre. Volunteer at Samoa s biggest daily newspaper, the Samoa Observer, or work at a popular radio station, Radio Polynesia and gain valuable experience. 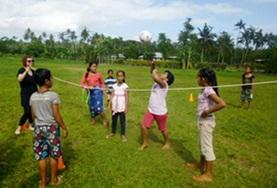 Work alongside the Samoa National Health Service (NHS), and the local schools and communities. 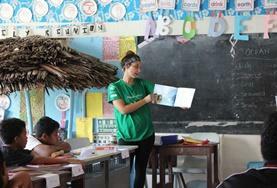 Volunteers will have the opportunity to explore the power of sharing knowledge to change the lives of local Samoans. Work in centres for disabled children and make a positive impact on your patients lives, or work at the Samoa Rugby Union under the supervision of the team s head physiotherapist. 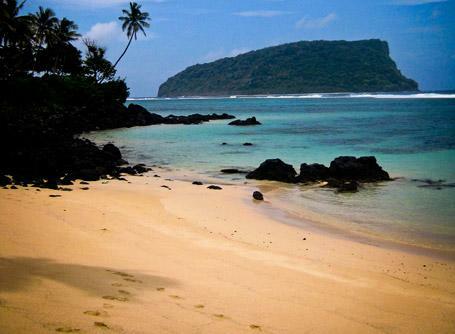 With paradise beaches and crystal clear waters, Samoa has a lot to offer. Why not give something back? Teach in local primary and secondary schools and gain invaluable teaching experience. 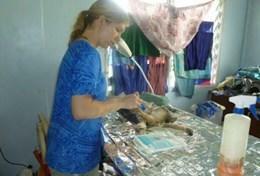 Work alongside a local vet at our partner animal welfare organisation and help treat and care for dogs and cats in Apia. You'll take part in a wide range of different animal-related activities. Take part in an intensive standalone Samoan language course or sign up for language tuition alongside your regular placement. As a PRO Nutritionist, you can help facilitate a positive change in attitudes towards food and exercise. 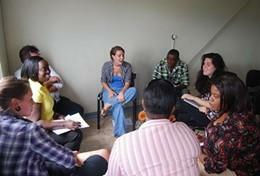 In turn you will be helping to reduce the number of preventable illnesses associated with poor nutrition. 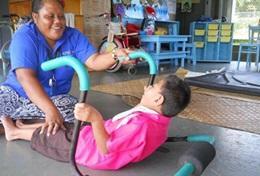 As an experienced Occupational Therapist you have the opportunity to help many underprivileged Samoans with physical and mental disabilities and provide them with the support they need. 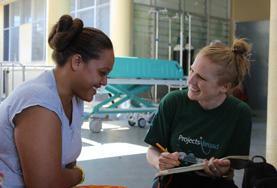 As an experienced physiotherapist you have the opportunity to help many dedicated organisations in Samoa that care for children and adults with various physical disabilities. 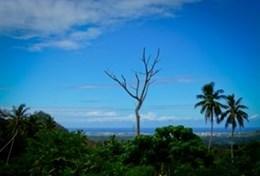 As a qualified vet you will be a valued addition to the team in Apia, Samoa. 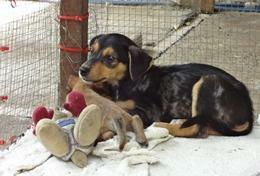 Working with the Animal Protection Society, you will help to provide veterinary care for domestic animals and assist as they strive for a reduced and healthy domestic animal population.